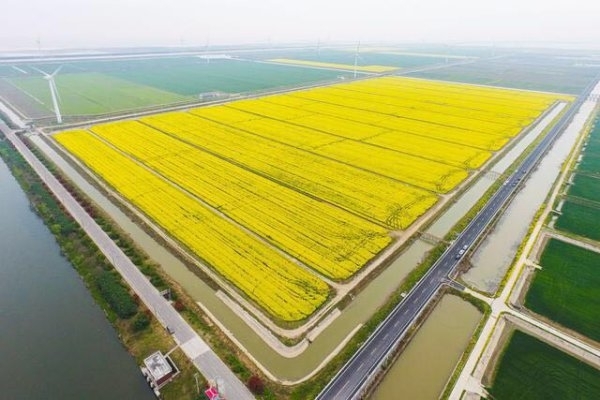 Once barren saline-alkali land has been metamorphosed into a golden landscape of rice fields in Cixi, a county-level city of Ningbo, Zhejiang province, thanks to the efforts of Charoen Pokphand Group (CP Group). 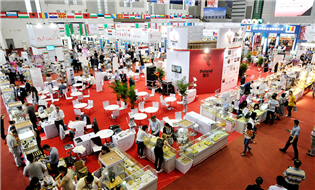 CP Group is a Thai agri-food company which currently operates over 40 projects in Zhejiang, including the Sino-Thai agricultural park in Cixi. In the spring of 2009, Wang Jinwen, now the vice chairman of CP Group China, was entrusted by the group to launch an attempt in Zhejiang to build a large modern agricultural park on the saline-alkali land in Cixi with an investment of over 2 billion yuan ($288.3 million). "The difficulty was how to transform the land with a poor soil structure and low infiltration capacity into fields suitable for crops plantation,"said Wang. With the help of advanced technologies, the land has been successfully turned into a fertile zone for crops, vegetables and fruit after nine years of development. Wang explained why CP chose Zhejiang to accommodate the project, "The province is an important part of China's Yangtze River Delta which enjoys advantages in its geographical position, cultural resources and business environment." 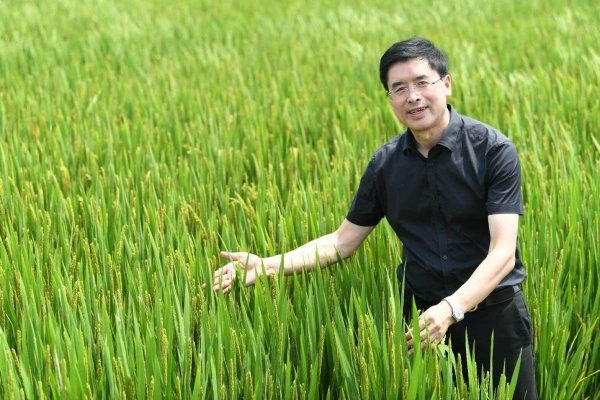 Moreover, Wang said Zhejiang is a pioneer in China's reform and opening-up which can be pivotal for CP's attempts to innovate traditional agriculture. The agricultural park in Cixi, with an area of 2,600 hectares, is engaged in a variety of industries, including plantation, food development and processing, farm and stockbreeding machinery, tourism, e-commerce and industrial training. Now, this type of modern agriculture is being spread around China. In Yuyao, another county-level city in Ningbo, CP will build a new agricultural park with bases for vegetables, fruit, rice and Chinese herbal medicines. "We will move the headquarters of CP's logistics division to Cixi to facilitate the imports of agricultural products from Southeast Asia, as well as the exports of locally grown fruit and vegetables to other countries," Wang said.